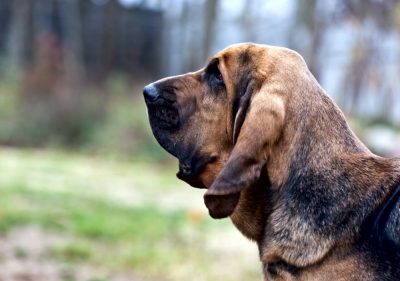 This affectionate and loyal hound is also known for having a stubborn streak. For this reason, trainers may have a hard time with them, which is why they mostly deal with professional trainers. Unfortunately, their aloof nature and temperament mean they are not great with kids. 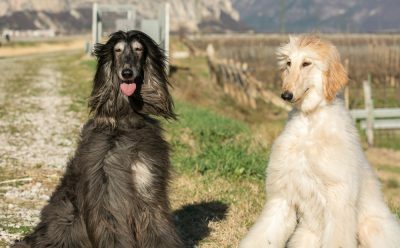 If raised by a family, however, an Afghan hound may very well adjust to its members. 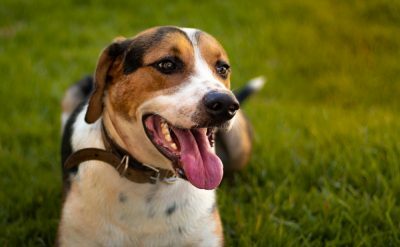 American foxhounds are known for being sweet, loyal, kind, and easygoing. They have incredible stamina and enjoy exercising, which makes them perfect for you if you like jogging with a partner. As long as you give them enough attention, they are great family dogs. 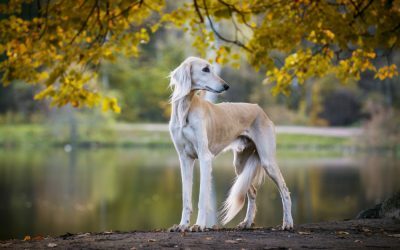 This dog breed was named after the Azawakh valley in West Africa, from where the dog can trace its roots. The hunter is lean, fast, and has a nobility around it. 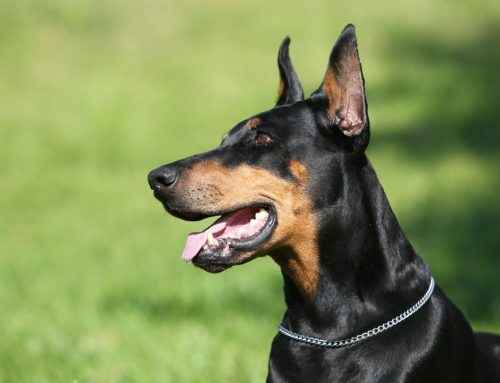 Some of its characteristics include loyalty, pride, and protective. 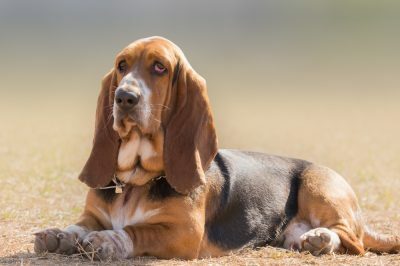 The basset hound can be either medium-sized or large-sized although both sizes have short legs and a powerful physical build. 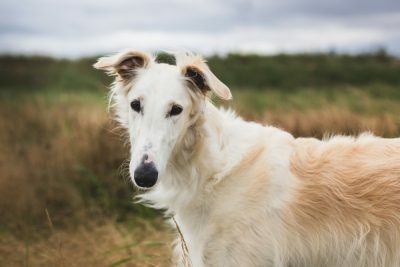 Just like most hounds, they have an incredible sense of smell combined with an easy-going nature. Other traits include playfulness, stubbornness, and friendliness. 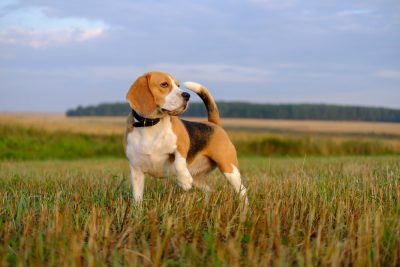 The beagle is actually one of the oldest breeds among hounds. 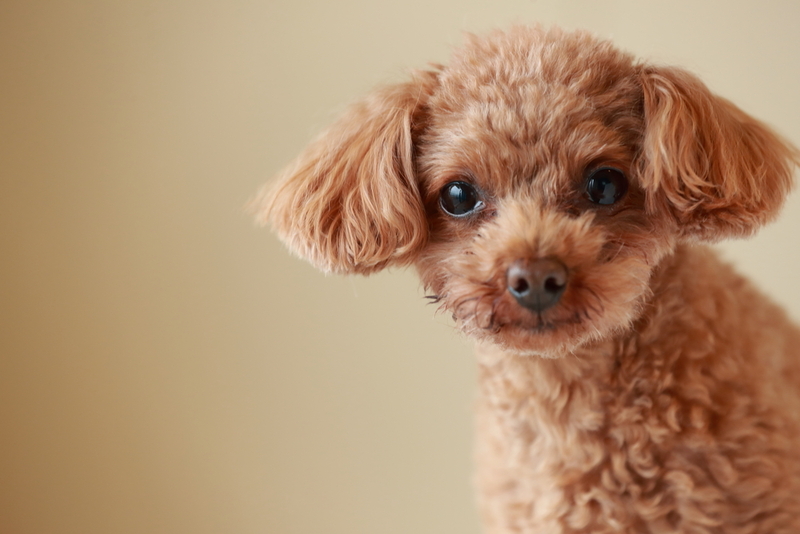 The small-sized dog usually has a calm personality combined with traits like loyalty and cheerfulness. Their calm nature makes beagles the perfect playmates for kids. 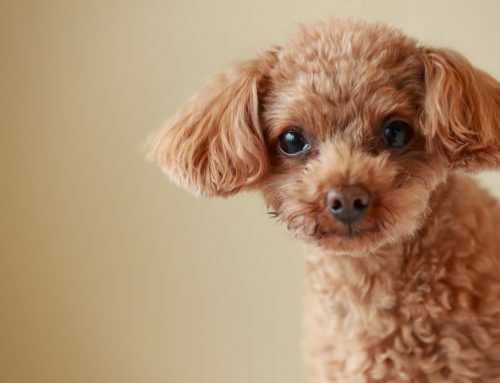 However, their stubborn streak means that it can be tough to train them. 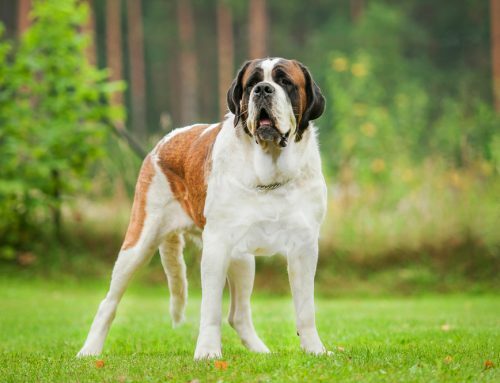 This large and powerful hound is unique for having the strongest sense of smell among all dog breeds. 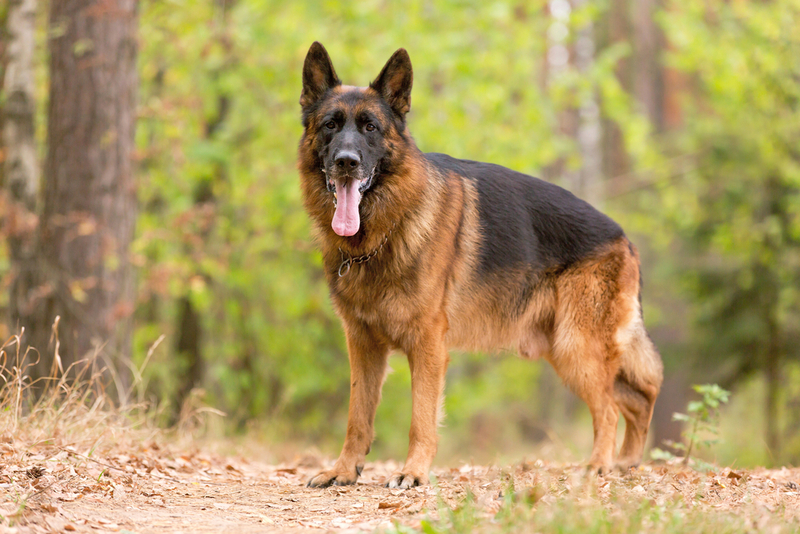 Interestingly, despite their large physical size, they are actually gentle and kind dogs that can even play with kids. However, be careful when you let the hound play with kids because of their possessive nature and drooling. 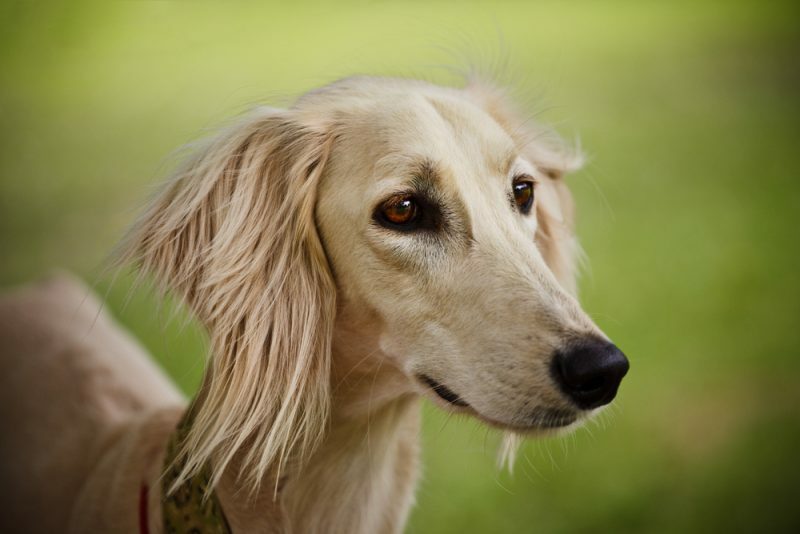 Also called the Russia Wolfhound, this tall sighthound was bred to hunt wolves. However, they have now evolved into gentle dogs although they retain their tremendous speed. They are not especially territorial but they do enjoy cozying up on a sofa. Dachshunds date back to the 18th century when they were bred as hunters. 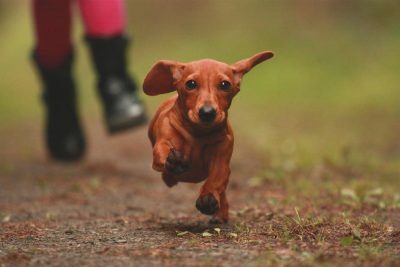 Today, dachshunds make a great family breed because of such desirable traits like intelligence, playfulness, and braveness. The dogs come in two sizes, namely standard and miniature. 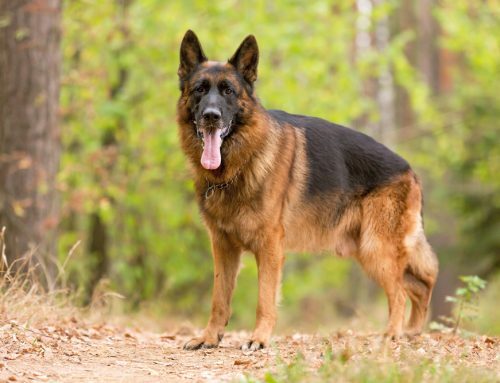 They are also independent and stubborn, which make it tough to train them. 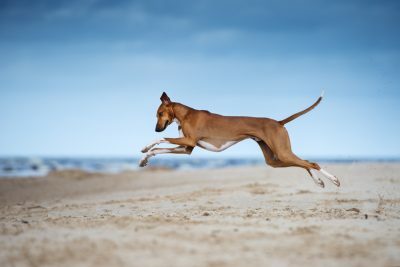 This sleek and graceful sighthound has been present for thousands of years. 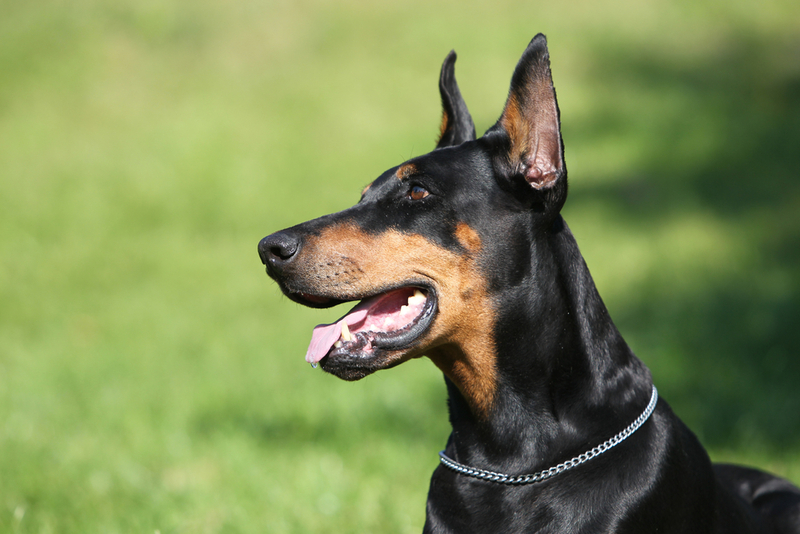 They have a reserved nature and have the fastest speed among all the dog breeds over short distances. 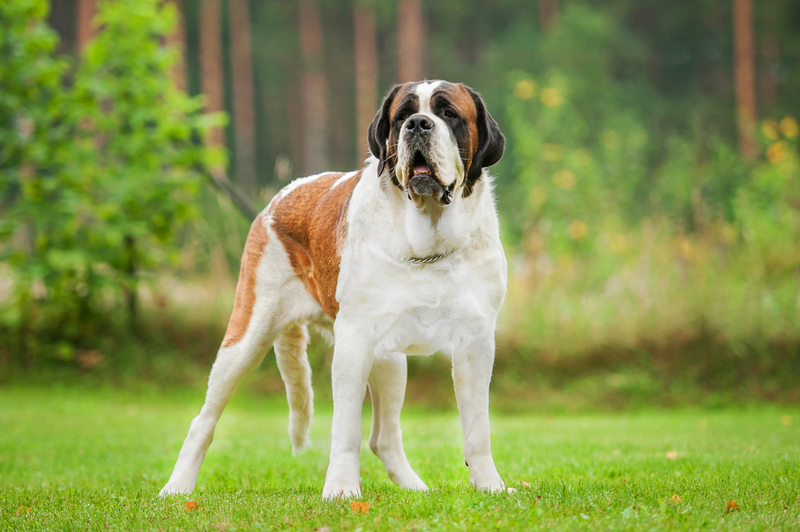 Originating from the Middle East, they are prone to hip issues like hip dysplasia. To avoid this, they need frequent exercise. 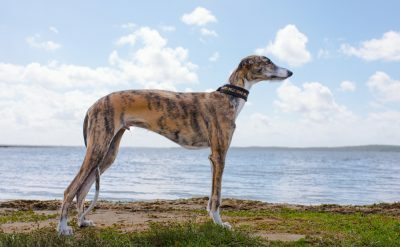 Also a sighthound, the greyhound was bred for hunting animals like deer and foxes. 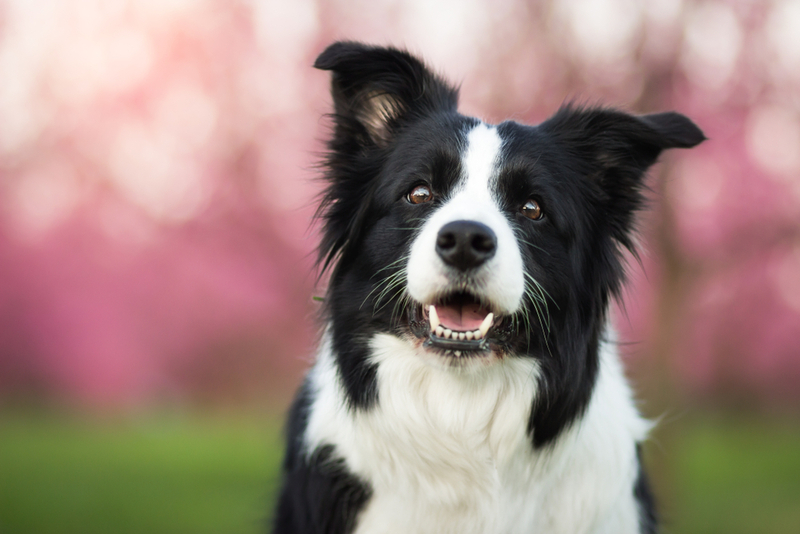 In the dog world, they are the fastest dogs with speeds of up to 45 miles per hour. 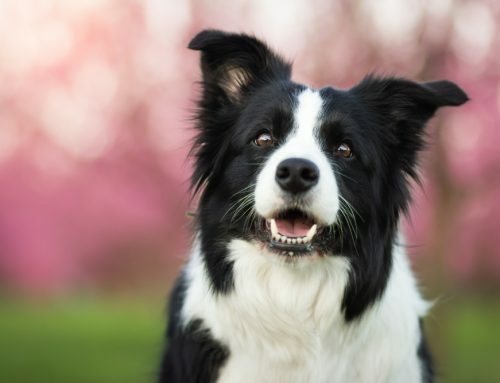 The fast and graceful dog is obedient, adaptable, friendly, and can be trained easily.